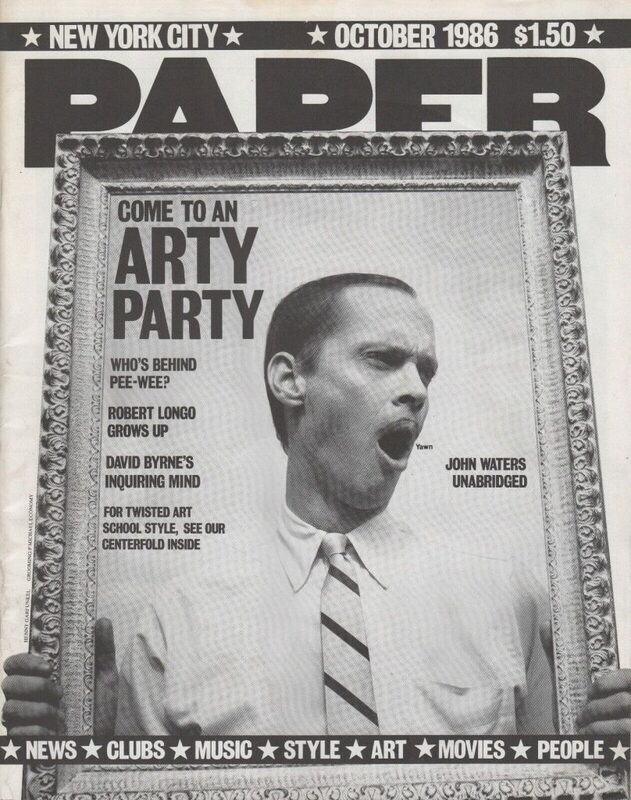 EBAY: Flashing back to a period when NYC's downtown scene was thriving. 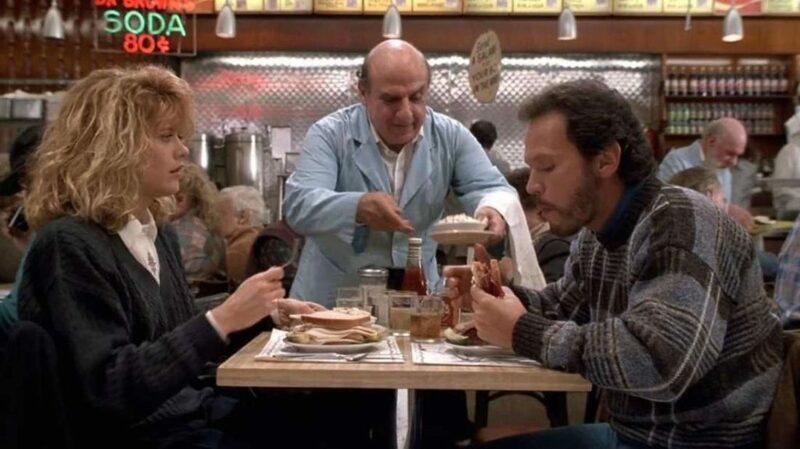 THR: Billy Crystal, 71, on the making of When Harry Met Sally (1989), which turns 30 this year. DO YOU REMEMBER? 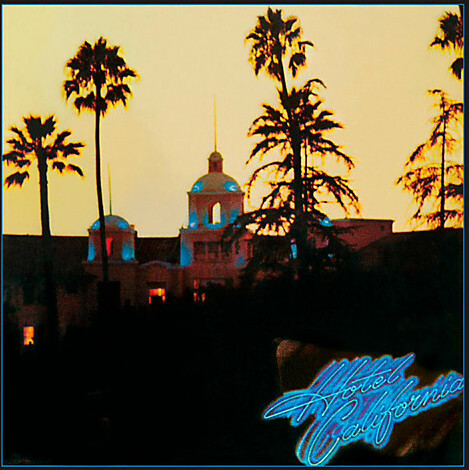 : The Eagles will perform their entire Hotel California album live for the first time ever. 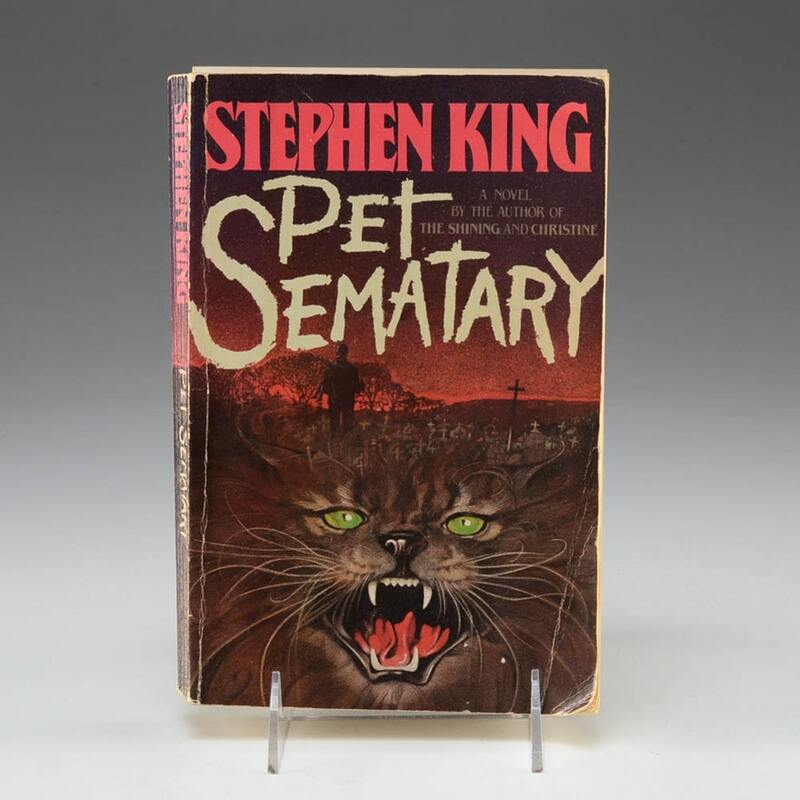 EW: Why Master of Horror Stephen King, 71, decided to publish Pet Sematary in 1983 years after deciding it was too disturbing for print. 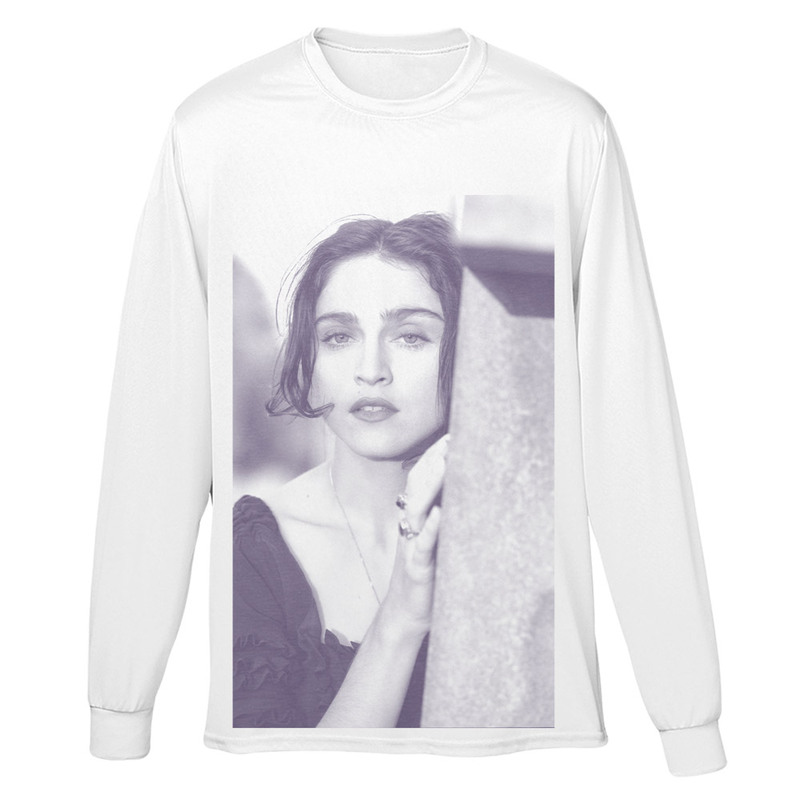 MADONNA.COM: As Madonna, 60, prepares to unleash her 14th album. she's still celebrating the 30th anniversary of her fourth. THR: Goldfinger (1964) Bond girl dies at 77.